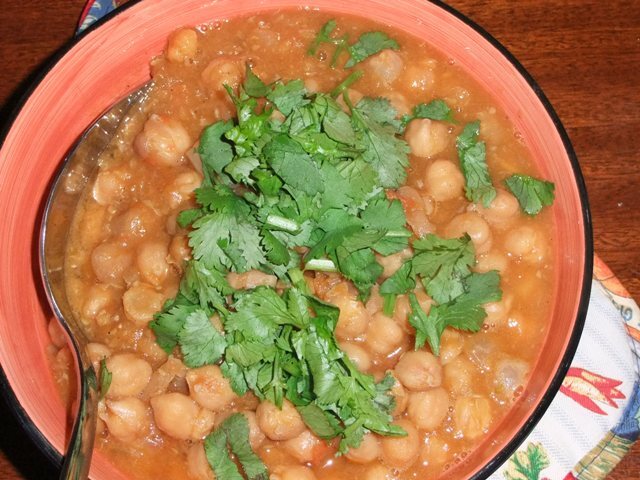 I love my mother in law’s chana masala. She passed along her recipe to me and it takes approximately 1,000 steps and several pots to get it right. Yours looks much easier! I’ll have to try to merge the two. 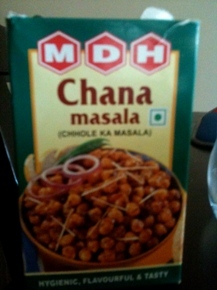 I also use the MDH spice blend. Having made a few Thai curries from scratch – and feeding people at midnight thanks to totally underestimating the elapsed time to grind, pulverise, slice and prepare each element – I appreciate this recipe too! Lulu did say her mother came over from India and was impressed by the fact that we are able to start preparing meals in the evening rather than early afternoon in order to serve at a decent time!